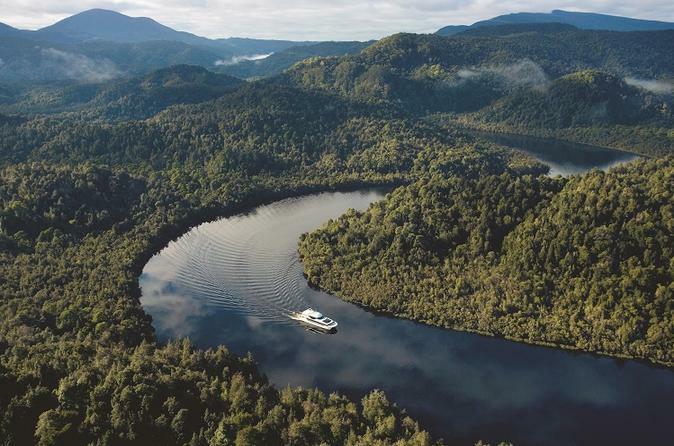 Glide past ancient rainforests aboard a morning or afternoon Gordon River Cruise from Strahan. With a choice of seating levels, departure time and duration, this cruise fits easily into any sightseeing schedule. Explore the beautiful Tasmanian Wilderness World Heritage Area as you pass landmarks like Hells Gates and Sarah Island. Depending on option selected, lunch, snacks and beverages may be included. 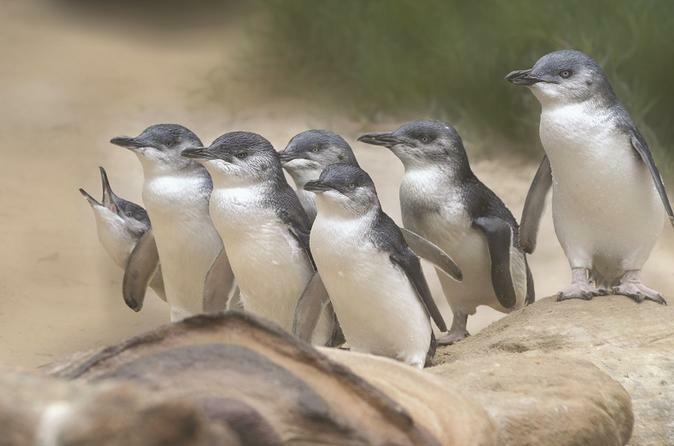 Explore Bonnet Island with a wildlife cruise and see where the world's smallest penguins waddle along the shores. Your excursion begins with a quick boat ride from Strahan. Once you arrive, get out and explore the rocky shores of the island, spotting nests, birds, and a lighthouse during your visit. As you cruise back, tuck into gourmet snacks on the boat as you take in Tasmania’s beauty.